Just to like to wish all of our customers (or browsers) a very Happy Easter holiday. 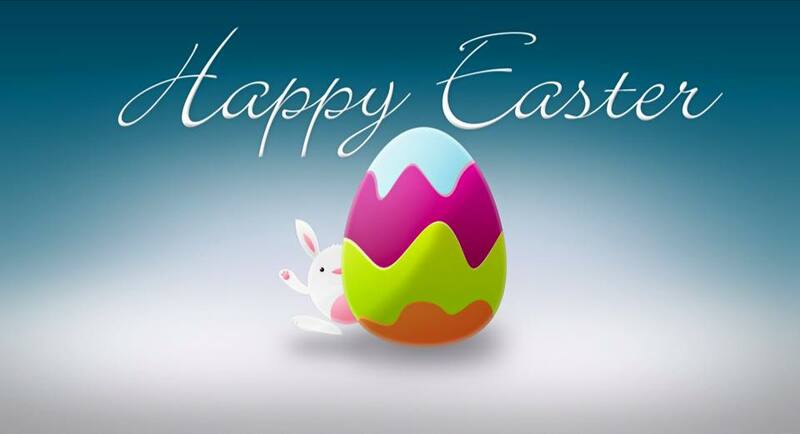 From the Portcullis Executive Travel Team! !